Have you ever thought about how much time you spend online each day? According to recent research, the average adult in the U.S. spends almost five hours on the Internet per day using a computer, a smartphone or a tablet. Some people are even online a majority of the day because it is the fastest way to get information. Unfortunately, since our personal information is often required, we become vulnerable to those would like to take advantage of our data. Just imagine how many interesting things a hacker could learn about you in those five hours, or even less. Your name, passwords, credit card details, medical information, and so on, may be obtainable. You have probably heard that your data can also be sold to advertisers. Many internet users who choose to protect their online information use a virtual private network (VPN) or a proxy. The VPN and proxy both provide the opportunity to surf the net anonymously. If you are new to the idea of protecting your online activity and are unfamiliar with a VPN or proxy, read on to learn more. In this post, we want to explain what the VPN and proxy are, how to use them, and the difference between a proxy and VPN. Advantages and Disadvantages of a Proxy. 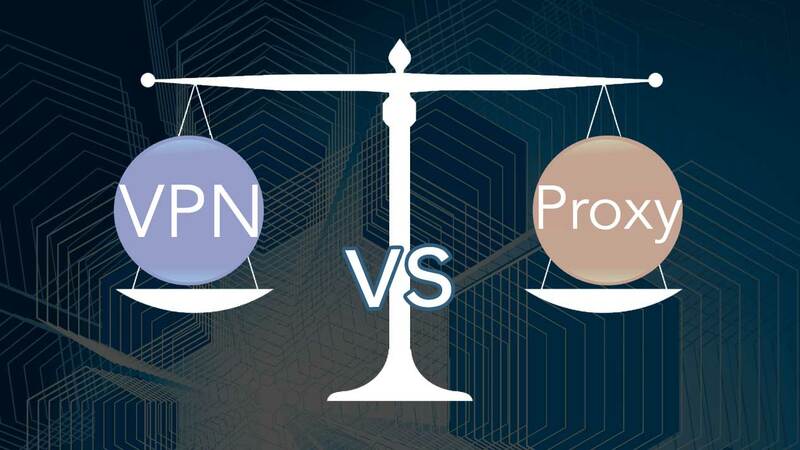 Advantages and Disadvantages of using a VPN. A proxy server, or simply “proxy,” is an outlying computer. There are several types of proxy servers; the main types are a reverse proxy and a forward proxy. In general, the reverse proxy is used to bolster the security of a network and the information that can be shared within a Local Area Network (LAN) of a company, for instance. In this case, the most important information is being forwarded to a secured remote server. Every staff member can use it with his or her own password. You can share an Internet connection on LANE but you should understand that in this case, you put your data at risk. The forward proxy is an open server which serves as a middleman between you and the Internet. The type of proxy used by the average user is an anonymous open proxy, or a web proxy. It forwards the HTTP or HTTPS requests of your browser. When you use a proxy while surfing the net, it works like this: you type the name of a certain website in your browser → the request goes to your ISP → then it goes to a proxy server → there your IP address changes to the proxy server’s IP address → then you reach the website anonymously. In this way, you hide your identity and your browser’s history cannot be tied to you. Another type of forward proxy is a SOCKS proxy. 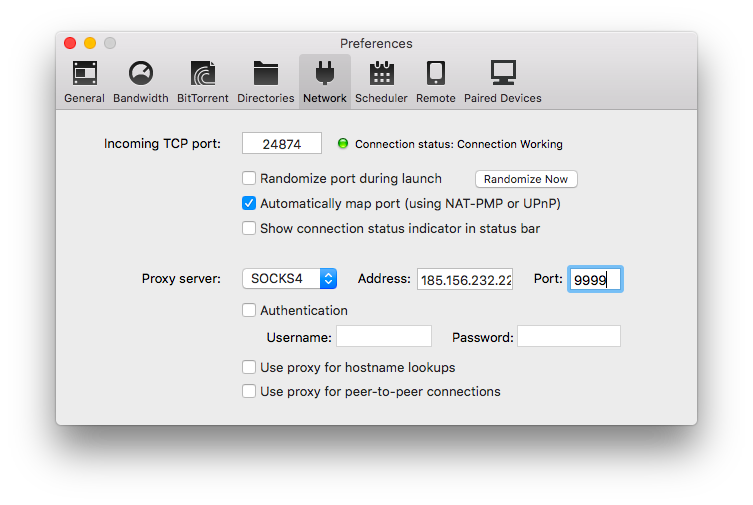 Unlike the web proxy, which works within your web-traffic only, the SOCKS proxy will pass along any Internet traffic. It can be configured on each software client on your computer. It can be used for POP3 and SMTP protocols for an email client, File Transfer Protocol (FTP) for uploading files to websites, torrent traffic, and so on. Using a web-based proxy site. Open any web proxy site. Use it as a launching pad for searching a website. Select a server that meets your needs and click GO. 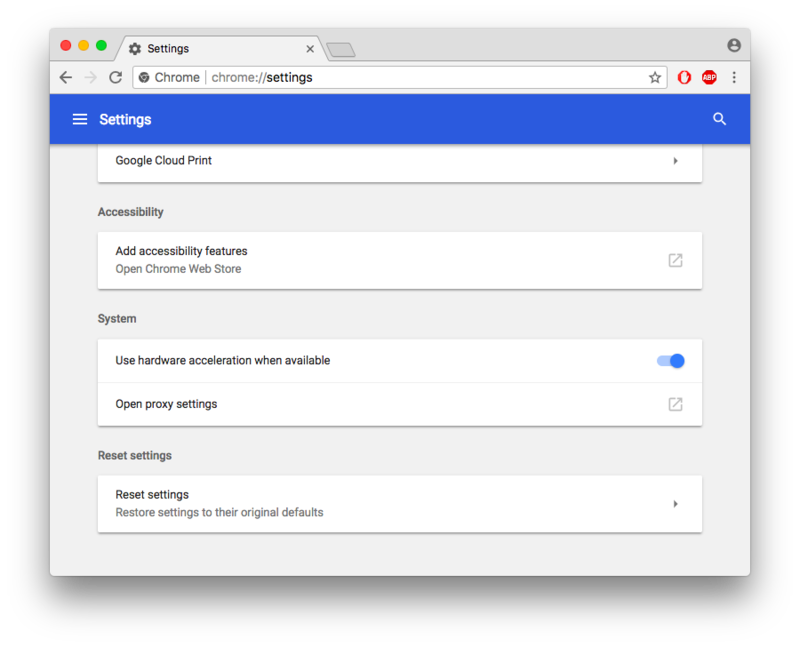 Chrome browser: open Chrome settings → click on Advanced → scroll down to the System section → click on the arrow symbol next to the Open proxy settings lane. Next, you have to configure a proxy server’s address and port in the network settings of your operating system. If you use the Chrome browser on a Mac, read the next point to know how to manage Network settings on a Mac. 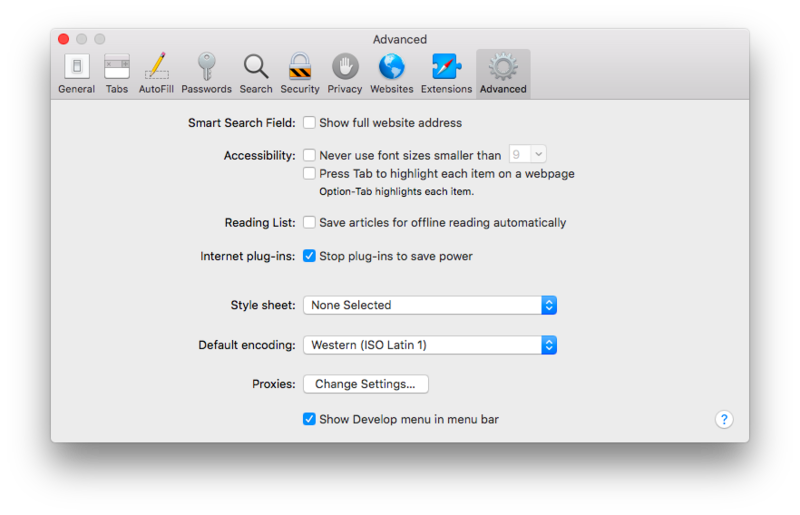 Safari browser: open Safari preferences → select the Advanced tab → click on Change Settings next to the Proxies line. 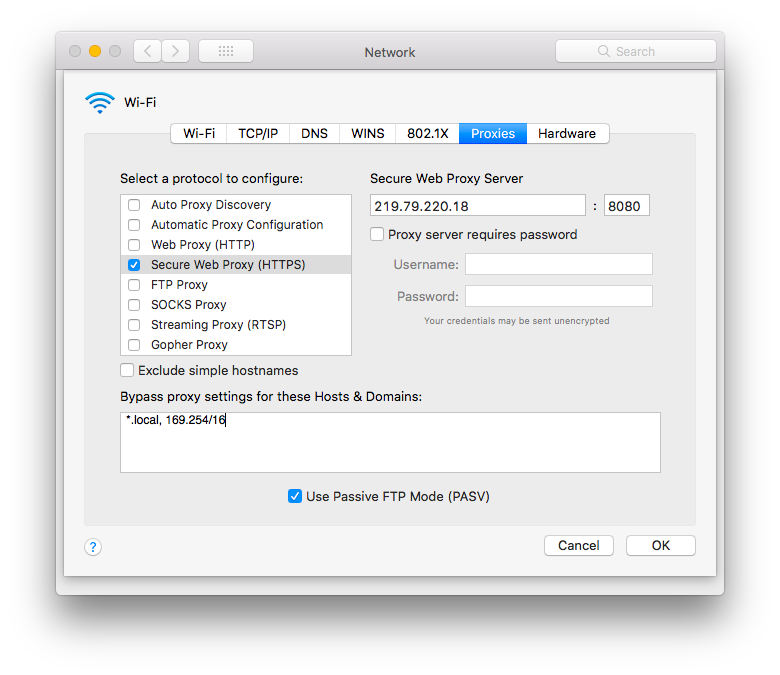 In the next moment, the Mac System Preferences window will automatically be opened in the Network section → click the Lock to make changes → click on Advanced → select the Proxies tab → choose a protocol to configure → enter the server’s address and port → click OK.
Firefox browser: open Firefox preferences → scroll down to the Network Proxy section → click on Settings → select manual Proxy Configuration → type a proxy server address and port → click on OK.
3. Using a proxy with your software client. Open your software client to specify a SOCKS proxy server’s address, which your app has to be connected by default. Open your application’s preferences → select the network section → enter the server’s address and port → save changes. You can find plenty of free web proxy servers on the net. Most of them are suitable for surfing the Internet. In the case that you wish to open a geo-restricted site in your country, just select an appropriate HTTPS or HTTP proxy server, which will change your real IP address, and go on. If you wish to use a torrent client, configure it with the SOCKS proxy and start file sharing. Note that SOCKS proxies are generally slower than the web proxies because they handle a much larger amount of traffic. It is possible that you may encounter difficulties in the proxy settings. Try to configure the settings one-by-one to troubleshoot any possible problem and get the best connection. You should also remember that your data is still visible to your Internet Service Provider (ISP), the government, and hackers. While your IP address will be changed from the proxy server to the Internet, your real IP address is still clear from your device to your ISP. The VPN is a service which serves as a middleman between you and the Internet. It changes your real IP address to the VPN server’s IP address, as well as the proxy server. In contrast with a proxy, the VPN can do more – it protects your data. Precisely speaking, it protects your personal information while you are on the net. When you use a VPN application on your device, it shields all your online activity, including your browser client, email client, network games, online banking, torrent client and so on. 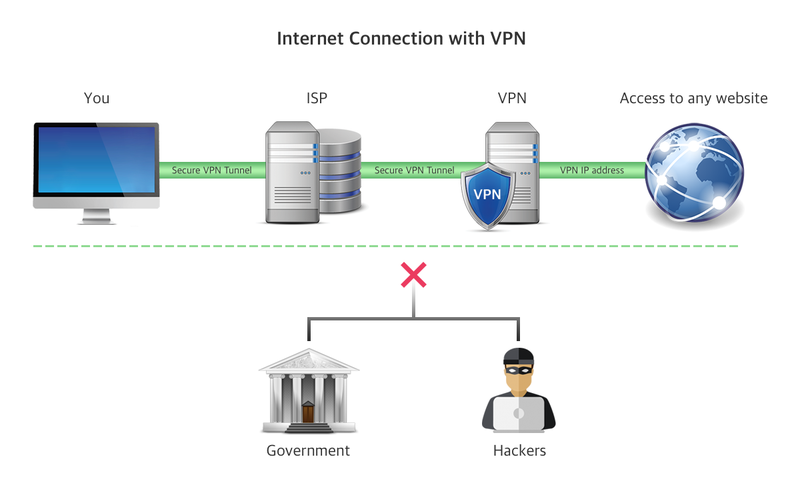 The VPN uses different types of security protocols to provide a good speed connection. The most used protocols are OpenVPN, IKEv2, IPSec, SSTP. They are distinguished by the quality of stability and internet connection speed. Furthermore, a VPN uses encryption to protect your data, so your personal information becomes illegible for third parties. Most VPN services use a 256-bit key encryption, which according to the Advanced Encryption Standard (AES) is the highest level of encryption. Together they create a secure VPN tunnel, which transmits data from your device to the Internet. When you launch a VPN client app on your device, the following process happens: a VPN app establishes a secure VPN tunnel on your device, where your data is being encrypted. When you go online, the request first goes to the VPN server and changes your IP address and then it goes to the server of the website. Thus your ISP and third parties can’t see your real IP address, which websites you visit, and your search history. The uniqueness of the VPN service is that despite its complex technology, it is easy to use. You can find lots of VPN apps on the net. Most of the trusted VPN services are paid, but many provide free trials or give some limit of data per month. There are also free VPN services, which include a lower bandwidth and a smaller number of servers, but they still provide encryption for your data. Most VPN services work on major platforms: iOS, Android, macOS, Windows, Linux, and even on routers and game consoles. Some VPN services offer extensions for browsers. So, if you want to protect only your web traffic, you can easily download an extension for Chrome, Safari or Firefox. Download a VPN app on your device (for example, VPN Client for Mac). Select the server or country to which you want to connect and click to connect. In addition, VPN services offer extra features, such as dedicated servers for streaming channels or torrenting, a personal VPN server, ad blockers, and so on. Both technologies mask your real IP address, which makes it possible to access geo-restricted content. Torrenting and streaming are possible, but the connection speed with a SOCKS proxy and a free VPN is slow. You can browse anonymously with a proxy and VPN to hide your browser’s history from third parties. You can configure a proxy on only a certain app, while a VPN works with your entire operating system, which means all the traffic from your computer is protected. A proxy does not protect your data, whereas a VPN provides security protocols with encryption, which shields all your information. 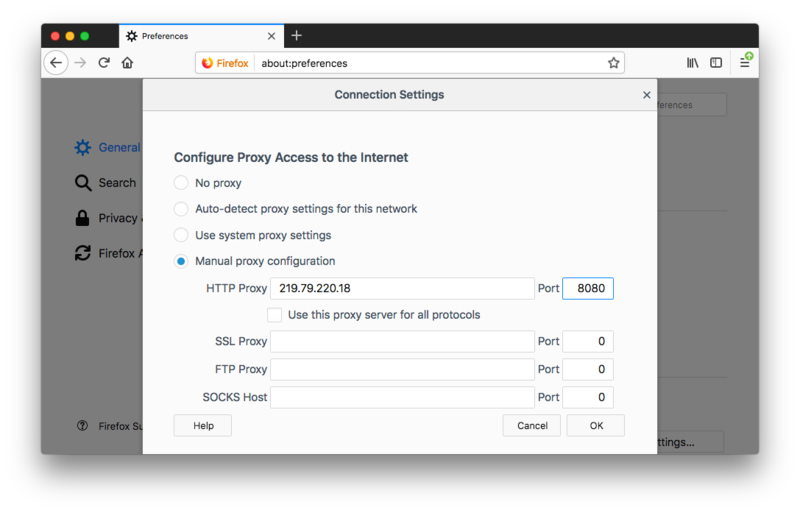 Configuring the proxy requires some time and learning a few technical tricks, while in just a few clicks you can start using a VPN. We advise trying both services in order to decide whether the VPN or proxy option fits you better. Start with free VPN and proxy services to see their main differences in performance and usability. Then, try one of the trusted paid VPN services to test all of its features. We would like to recommend the VPN Client application. You can try it free for seven days without a bandwidth limit. It provides a stable, high-speed connection with the AES 256-bit key encryption. You are given more than 60 locations from which to choose, so you can adjust your virtual location worldwide. The VPN Client app provides different subscription plans, allowing you to use it for a week, a month or a year.